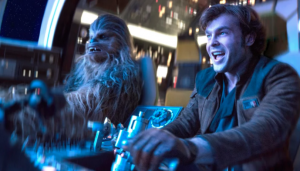 It’s been a while, but the Gomers are back for a special Off-Season Episode to talk about the release of the latest Star Wars Story: SOLO! 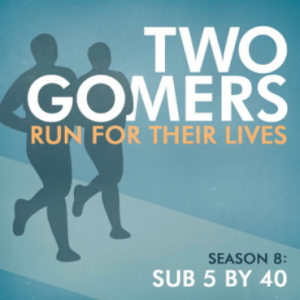 Oh, and wonder of wonders, they also spend about half of the episode talking about running! Hey, it’s better than dying. Previous PostSeason 8: Off-Season Episode 1: Ready Gomer OneNext Post2018 “Spring” Special 2: Two Gomers Get Nostalgic…plus an extended conversation! Did you guys miss the major chord version of the Imperial March that was playing at the recruitment station? 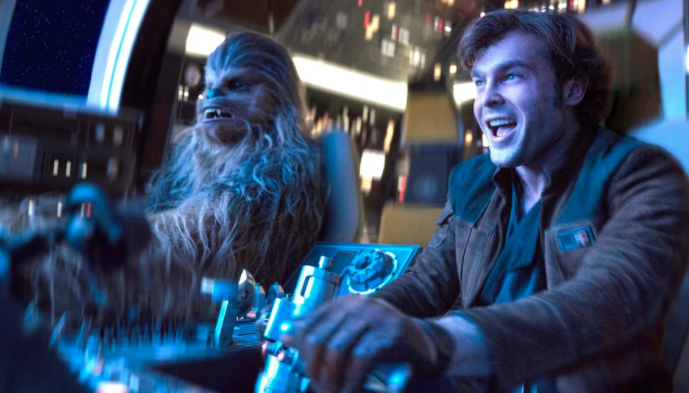 Also, the next Star Wars Story” is “Obi Wan”, which I guarantee you is why that surprise character shows up in “Solo”.